UCLA professor’s film documents forced sterilization of Mexican women in late ’60s and early ’70s L.A. Some of the documents related to Madrigal v. Quilligan — the case the women brought against the hospital — are housed at UCLA. 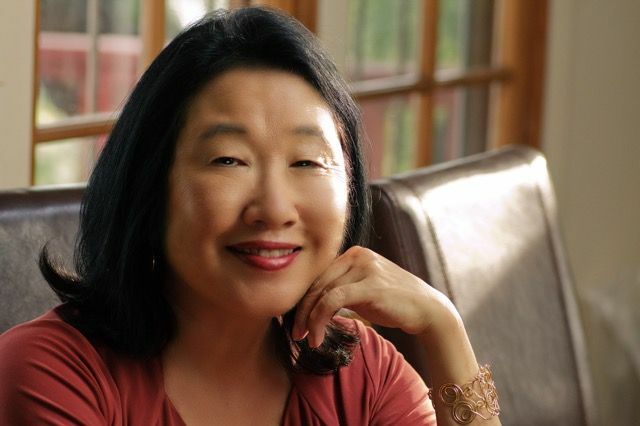 “Every time I make a film, it’s because something pissed me off,” said Academy Award-nominated documentarian Renee Tajima-Peña, professor of Asian American studies at UCLA. It was a personal impetus that drove the creation of “No Más Bebés,” her award-winning 2015 film that tells the story of Mexican immigrant women who were permanently sterilized at Los Angeles County-USC Medical Center hospital in the late 1960s and early 1970s — either without their consent or under extreme duress to consent to a tubal ligation procedure. A group of them launched an unsuccessful class action suit, Madrigal v. Quilligan, against the hospital in 1975. As part of its “Radical Women: Latin American Art, 1960–1985” exhibition, produced in conjunction with the Getty Initiative’s Pacific Standard Time: LA/LA, the Hammer Museum at UCLA will screen “No Más Bebés” Oct. 24 at 7:30 p.m. followed by a Q&A with Tajima-Peña. Some women would not discover what happened to them until years later after trying to get pregnant again, and failing. Tajima-Peña first heard the story of these women from her neighbor at the time, historian Virginia Espino, who became the film’s co-producer. At the time, she led the Latino program at the UCLA Library's Center for Oral History Research and is now a lecturer in the Chicana and Chicano studies department. The two women had small children around the same age and would get together, talking about their work as their sons played nearby. 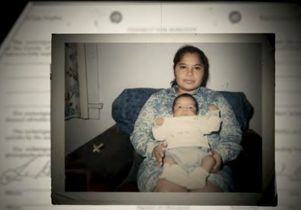 Tajima-Peña was basking in her choice to become a mom at the time. The story of the women involved in Madrigal v. Quilligan made her think differently about the fight for reproductive rights. “One thing that Virginia always talked about was motherhood as a political act. These women in the 1970s were asserting their values of being a mother,” Tajima- Peña said. “If you look at U.S. feminist history at that point, that idea was kind of contrary to the movement, at least for middle-class women. For my generation the fight for reproductive rights really centered around safe access to abortion. For “No Más Bebés” Tajima-Peña set out on a five-year mission to tell their stories. She and Espino interviewed as many of the women as they could who were plaintiffs in the Madrigal v. Quilligan case brought against Dr. Edward James Quilligan, who was head of the women’s hospital at the time. She also interviewed Quilligan along with several other doctors, including Bernard Rosenfeld, an intern at the time, who was the whistleblower about the methods his workplace employed to sterilize women. The fact that 10 of those women bravely stepped forward to speak out about what happened to them as part of the lawsuit was radical in and of itself, Tajima-Peña said. Many were not eager to re-live the experience for the film, she said. Some of the women involved still hadn’t shared what they had been through with their own children, who were too young at the time to remember. For some, their now-grown children convinced them to participate in the film after finally learning the truth. 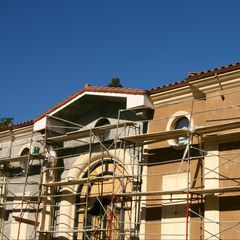 As Tajima-Peña and Espino conducted research they uncovered a multilayered UCLA connection to the story. Espino, who is speaking at the Hammer Museum on Oct. 29 on a panel about forced sterilization in U.S. history, was instrumental in preserving documents related to the case, which now reside in the Chicano Studies Research Center in an archive called the Carlos Vélez-Ibáñez Sterilization Papers. Vélez-Ibáñez was an anthropology professor at UCLA who testified on behalf of the women and donated all of his records to UCLA. His activist research on the topic was unheard of at the time, Tajima-Peña said. And Antonia Hernandez, the young Latina lawyer who filed the case and represented the sterlized women had just graduated from UCLA School of Law. Charles Nabarrete, who was just a few years out of UCLA Law, served as lead counsel. Most of the doctors involved believe they did nothing wrong, Tajima-Peña said, based on her interviews with them. And for some, that might be true, she believes. But there was a cultural tension in the early 1970s around the population explosion of the previous decades, one that prompted concerted efforts to promote sterilization, especially among minority communities across the United States. Sterilization rates in California were among the highest in the country. At the same time as the events from her film, a widespread campaign to promote voluntary sterilization resulted in one-third of the population of women of childbearing age in Puerto Rico undergoing such procedures. A strong and well-financed crop of family planning services available at the time played a role, Tajima- Peña said. The furor surrounding these women’s stories in the wake of their federal suit did lead to new standards in consent for sterilization, especially for non-English speakers. But for the women in “No Más Bebés,” the pain lingers, Tajima-Peña said. “Most of the doctors I interviewed contend they did nothing wrong — that these women did consent to sterilization but maybe had post-surgery regrets or a change of heart,” she said. “On one hand, trying to be an objective filmmaker, you have to think that’s plausible … until I met the women themselves. 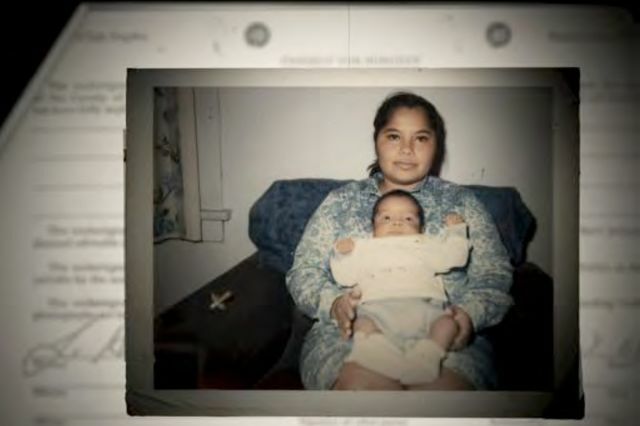 Screengrab from the awrd-winning documentary “No Más Bebés” (2015) by UCLA professor Renee Tajima-Peña. 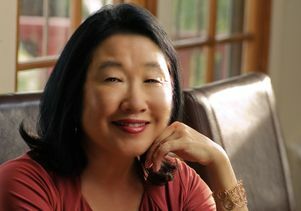 Renee Tajima-Pena, professor of Asian American studies at UCLA.